MS® AFS-Pure PFA filters using expanded PTFE membranes and PFA core and cage, will meet all kinds of critical filtration requirement in the most aggressive environments. AFS-Pure filters have great corrosion resistance and durability in highly corrosive acids, bases and organic environment. Ideally suited for corrosive chemicals and gases filtration in the semiconductor industry. 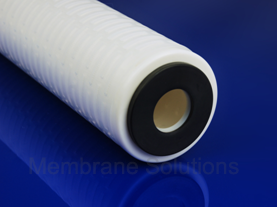 Its advanced fluid dynamics design provide enhanced lateral flow across, through and out of the membrane, which allows the high permeability property of the membrane to be fully utilized. 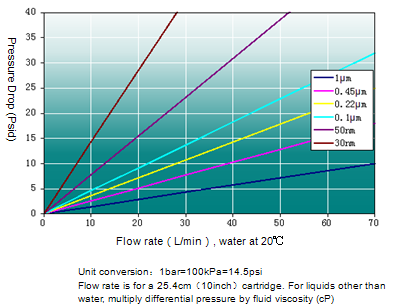 And can improve flow rates and extend service life over conventional filters.